Pour pink salt flakes onto a plate. Cut 1 lime in half and rub around the rim of the glasses, then dip the glasses into the salt. Refrigerate glasses for at least 5 minutes. If using sugar, place into Thermomix bowl and mill 10 sec/speed 10. Add remaining ingredients (apart from sliced lime for garnish) into Thermomix bowl and blend 30 sec/speed 10. 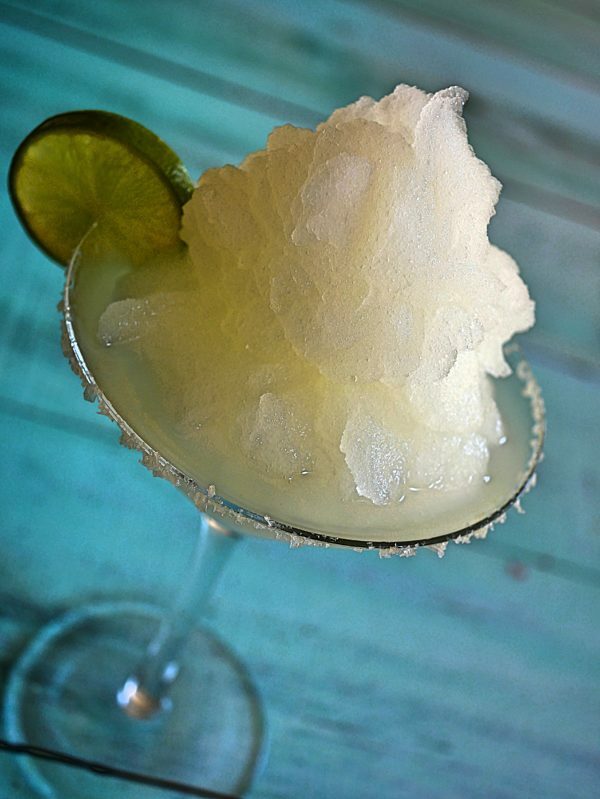 Immediately pour into chilled glasses and serve with slice of lime.